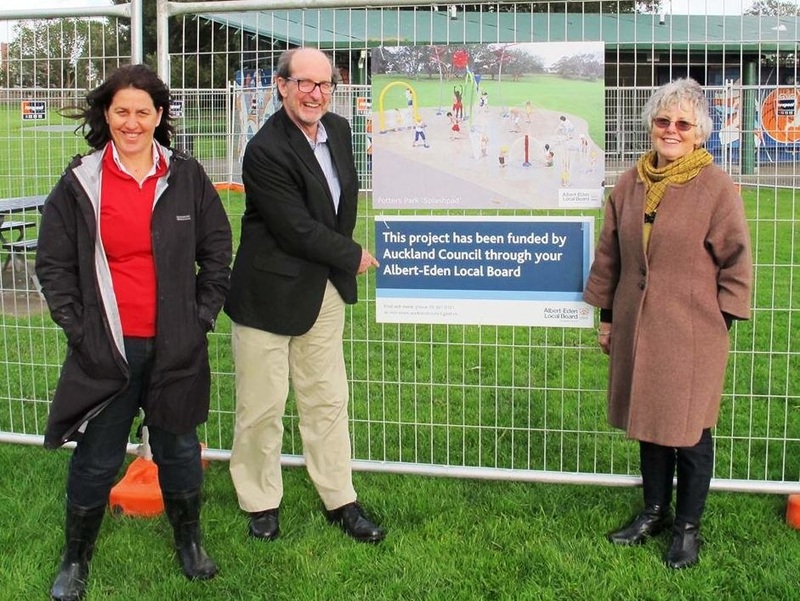 This week work commences on Albert-Eden Local Board’s flagship project, the splash-pad at Potters Park. 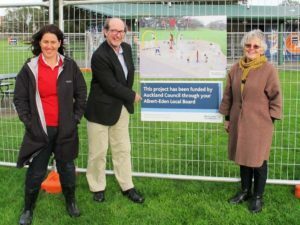 Project lead and board chair Peter Haynes says he can’t wait to bring his own two year-old son down to play amidst the fountains, showers and sprays, and to hear the squeals of delight as he and the other local kiddies make the splash-pad their own. 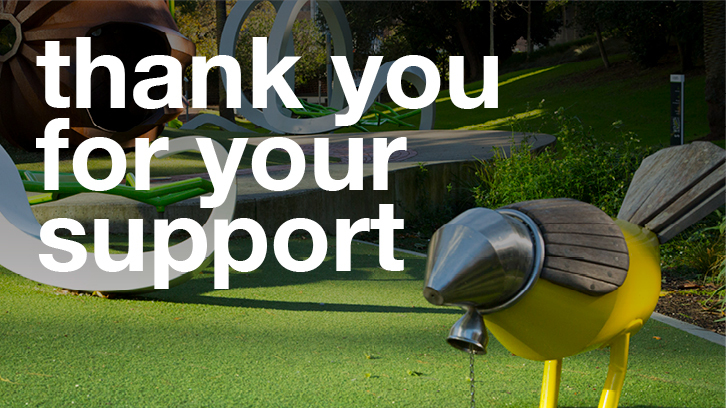 “This will be the first real splash-pad in the city. 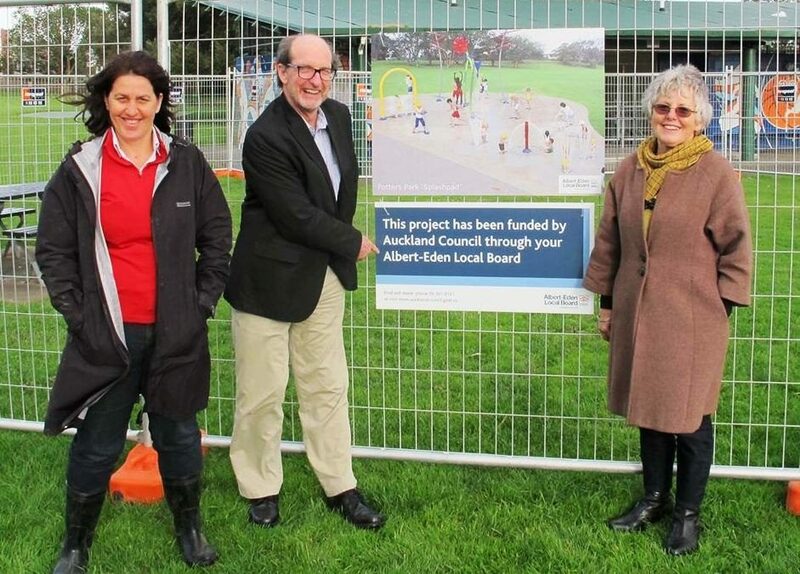 It underscores the Boards’ priority to improve access to and enhance our parks,” says Dr Haynes. “Sited at the intersection of two major arterial roads in the centre of the Board’s area, it is ideally located,” he continued. The project should be finished before the end of November. Children wishing to watch the digger at work from the playground should visit the park in the week beginning 9 September.